Swann Galleries’ October 25 sale includes important works by two colorful figures, Alfred Stieglitz and Edward S. Curtis. Although the content of their images differs greatly, both artists were champions of the photogravure, a beautiful lithograph-like print which has proven popular among today’s collectors. 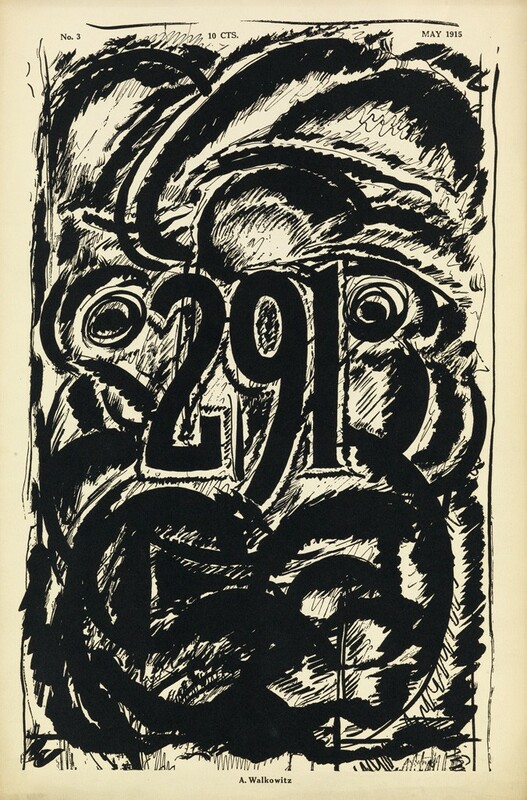 Lot 380: Alfred Stieglitz, 291, Numbers 1-12, New York, 1915-16. Estimate $30,000 to $40,000. Alfred Stieglitz was a photographer, and a promoter of Modern art. October’s auction features a complete run of 291, the remarkable and short-lived modernist publication that he edited from 1915 through 1916. The tall issues include typographical compositions by John Marin, Francis Picabia and Pablo Picasso as well as Stieglitz’s masterful photogravure, The Steerage. 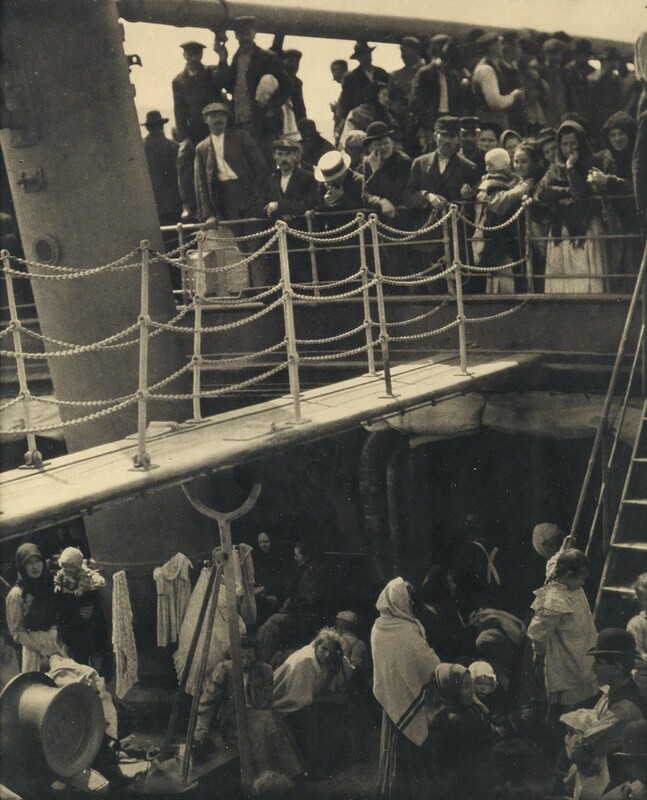 Lot 59: Alfred Stieglitz, The Steerage, photogravure, 1907, printed 1915. Estimate $15,000 to $25,000. Upon seeing The Steerage, Picasso apparently said it was a Cubist image or ‘two photographs in one.’ The auction also includes issues of Camera Work magazine that were formerly in the collection of Dorothy Norman, Stieglitz’s protégé and paramour. Camera Work was believed to have set the standard for fine art photogravures, with hand-pulled plates by Stieglitz himself. 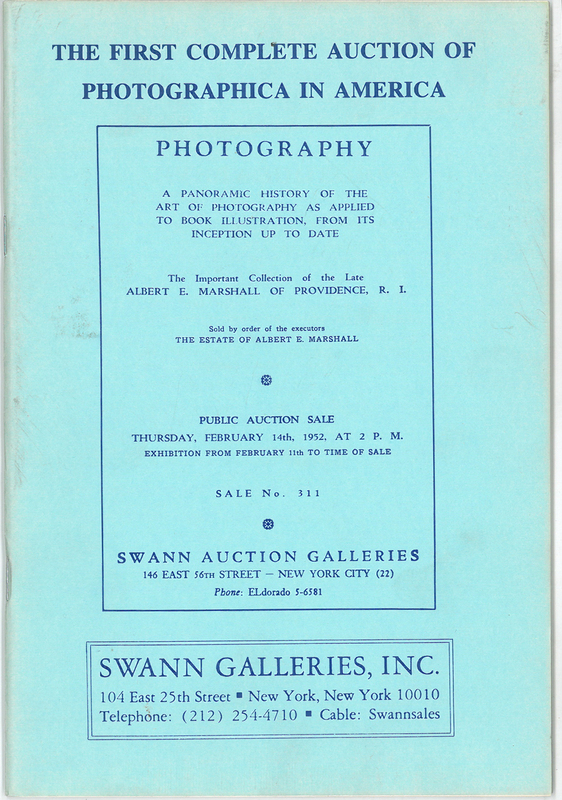 Issues devoted to Stieglitz (#12), Strand (#49/50), and Annie Brigman (#38) will be on the block, as well as a mini-archive of printed announcements and invitations in Stieglitz’s idiosyncratic handwriting pertaining to shows at his last gallery, An American Place. 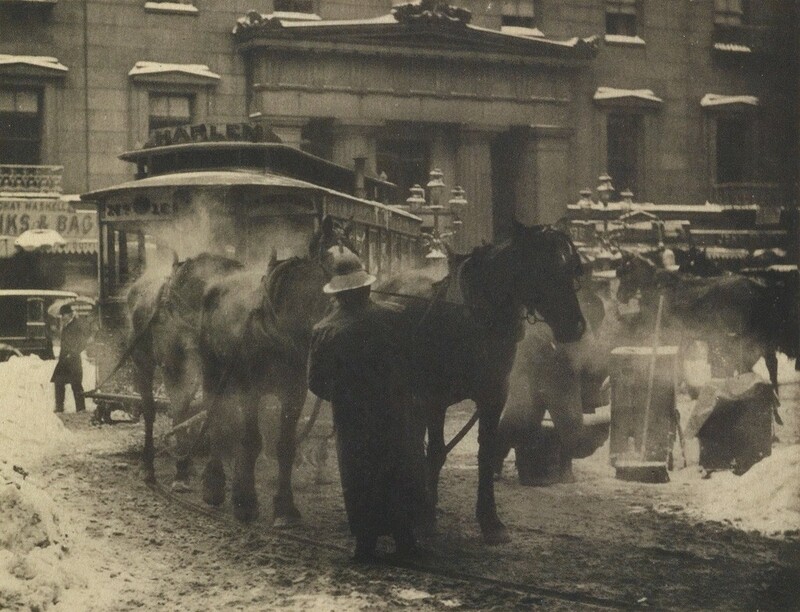 Lot 62: Alfred Stieglitz, The Terminal, from Camera Work Number 36, photogravure, 1892, printed 1911. Estimate $4,000 to $6,000. 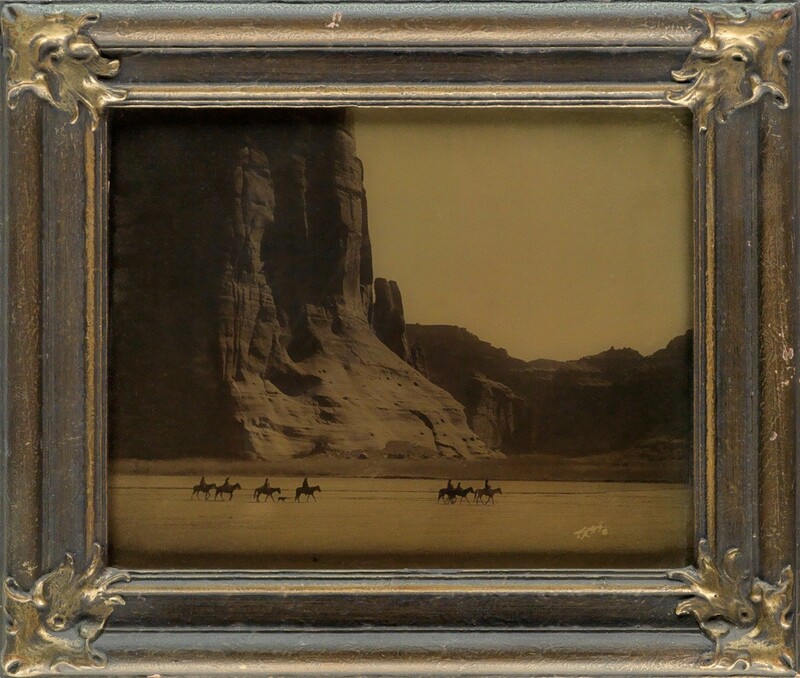 Edward S. Curtis is best known for his extraordinary photographs of Native American life. He had twin passions—the photograph and the photogravure. Lot 80: Edward S. Curtis, The North American Indian, Volume VIII, Massachusetts, 1911. Estimate $4,000 to $6,000. Unbound copies of The North American Indian, Volumes II and VIII, will be offered on October 25, as well as a two-volume annotated Handbook of the American Indians, which Curtis carried in his saddlebag and that originally descends from his daughter, Elizabeth. 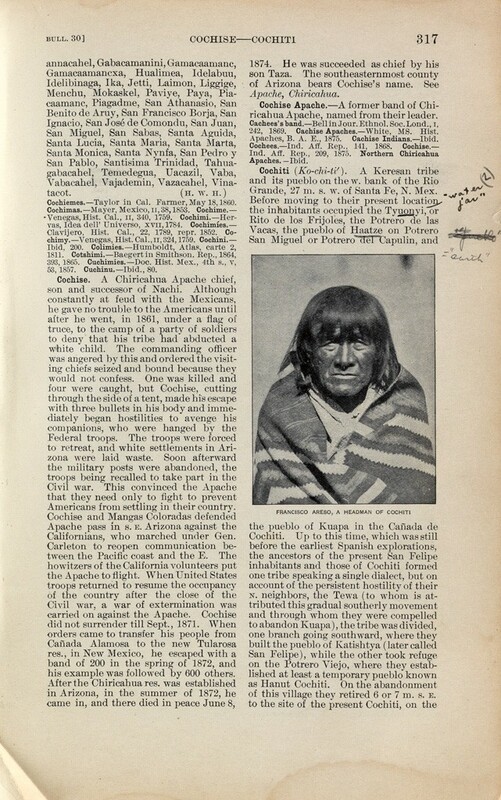 Lot 74: Edward S. Curtis, Annotated Handbook of American Indians, Washington, D.C., 1907-10. Estimate $4,000 to $6,000. Curtis, a techie genius in his time, introduced a technique known as the orotone (a vivid gold-toned image on glass, which he displayed in Belle Epoque-style frames of his own design). In the October auction he’s represented by two orotones, Cañon de Chelly (year) and The Vanishing Race as well as examples of platinum and silver prints. 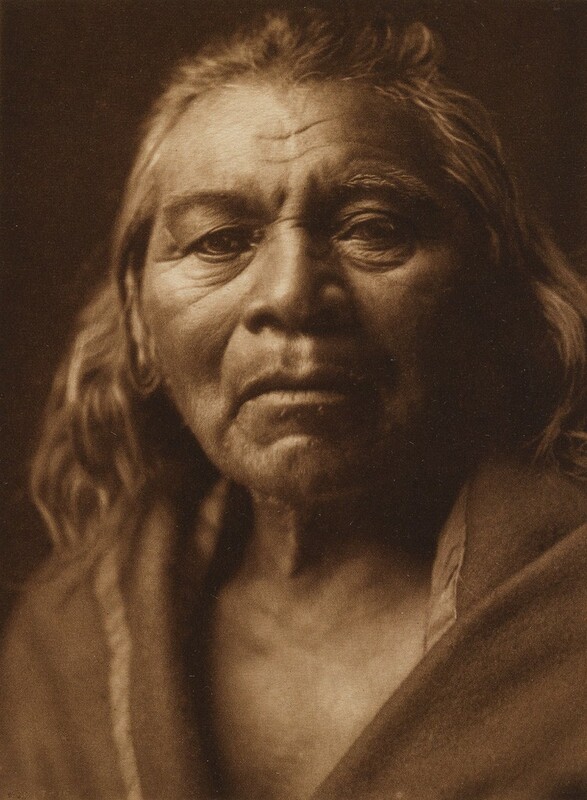 Lot 75: Edward S. Curtis, Cañon de Chelly, orotone, 1904. Estimate $6,000 to $9,000. 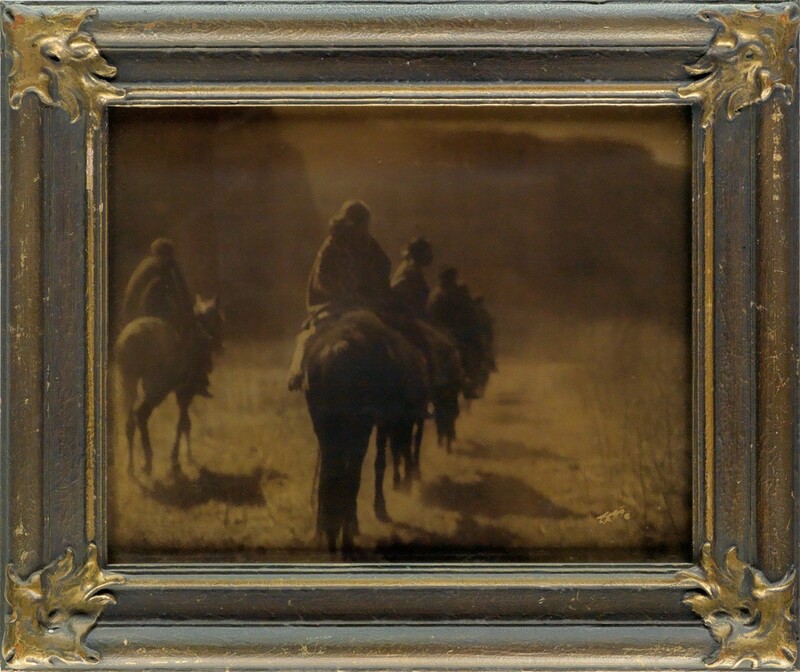 Lot 76: Edward S. Curtis, The Vanishing Race, orotone, 1904. Estimate $3,000 to $4,500. This odd couple, whose distinctive European- and West Coast-inspired sensibilities helped shape American photography, fostered an appreciation for the book arts that was ultimately more alike than dissimilar. For more twentieth century photography, take a peek at our full catalogue.